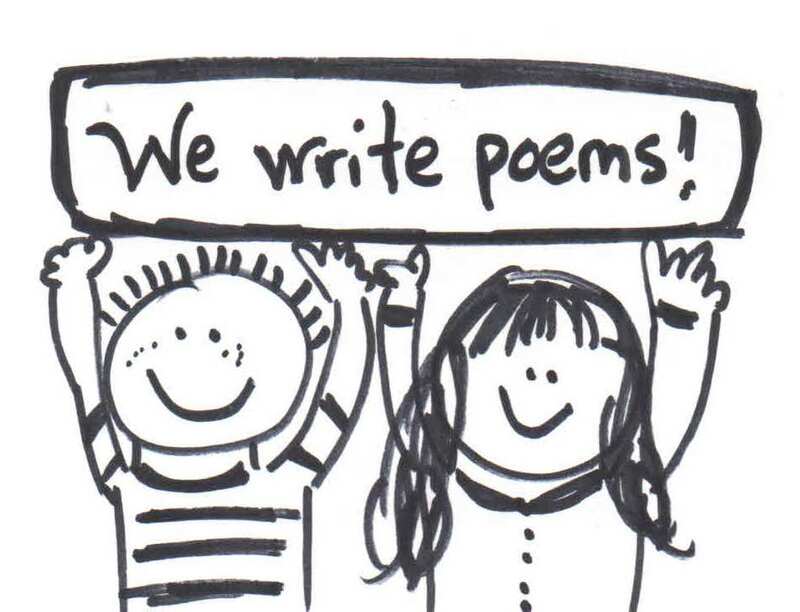 TY Thursday: I Wrote This Poem Just for You - Communicate! Have you heard the advice that you should thank your major donors seven times before you ask them for the next gift? People dispute it. Pamela Grow says you should ask again during the honeymoon period after the first gift. But there’s no denying that you need to thank your donors early and often–and in many different ways. Here’s one way you might not have thought of. 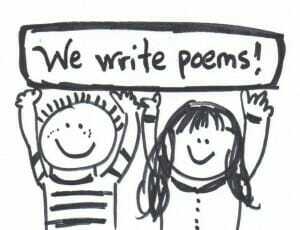 Send them a poem. multiply my thanks by infinity. You hesitate. You’re not a writer? It doesn’t matter, really. The feeling is more important than the words. and not be stopped before they can begin. to win the memory, photos to catch the eye. so the love they’ve shown will be returned, and thrive. I send my gratitude to you, fundraising pro. Donors would too, if they knew you as I know.